In fanSlave you can exchange Facebook fans, Twitter followers, Google +1 clicks, Youtube views and traffic connections for free. 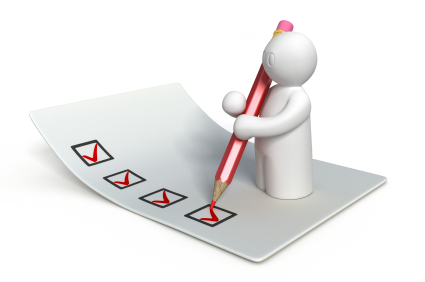 Our quick and easy online service offers full control at any time. The services are fully automated and comprehensive security features guarantee the placement of top links on the social network. You can configure all the filter itself and watch the structure of your community online. Here you can find the fanSlave rules. Here you will find general information about Facebook. Here you will find information about a Facebook fan page. 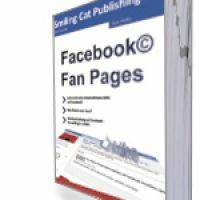 It explains what a Facebook page is, how to create one, who is entitled to and how to send messages to its target audience (fans). How can I get Fan / Follower / Google+ / Youtube / Traffic Marketing? Here you will find valuable information on how to promote your social media page. The emphasis is on systematic and honest construction, protection against manipulation and a controlled, flexible structure. How much social network marketing do I get for my credits? We abide by Facebook's, Twitter's, Youtube's and Google's rules.